The RCQS walking group had met at Labrador mrt station. The night walk started at the recently opened Labrador / Keppel PCN. 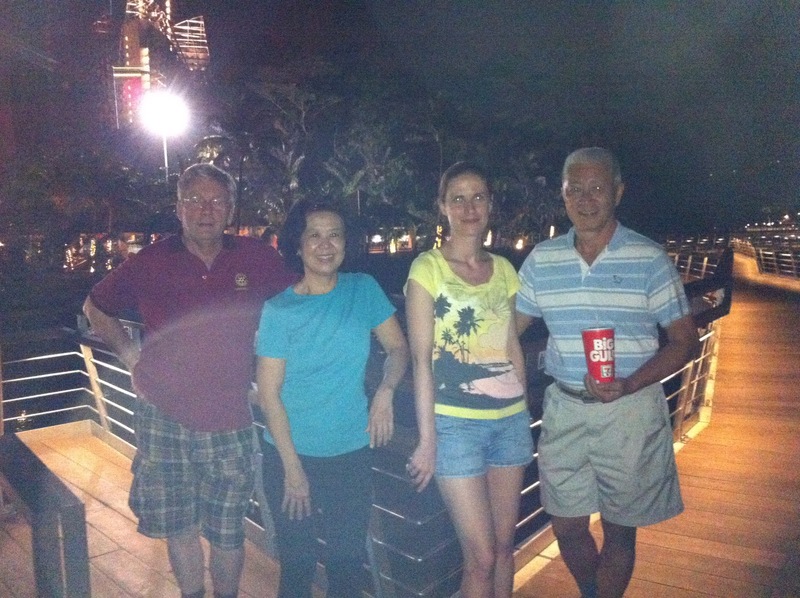 PP Jack led the walking pack to Keppel Marina. 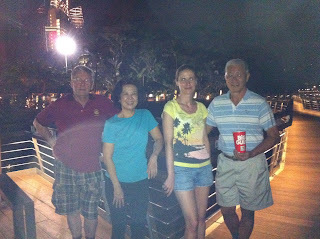 After a long walk which ended at Labrador mrt, the Jack, Mavis, Jennie, Hans, Sabrina enjoyed food and drinks at a food court.